Kiersten is a sophomore and this is her first year on the Advanced Journalism staff. She enjoys taking pictures of different activities. Along with journalism, she is involved in the soccer program at Millard West. 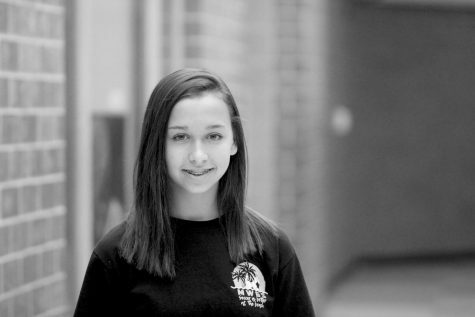 Outside of school, Kiersten is a SOFC soccer player and she loves to read and travel.